I miss my Phoenix house. 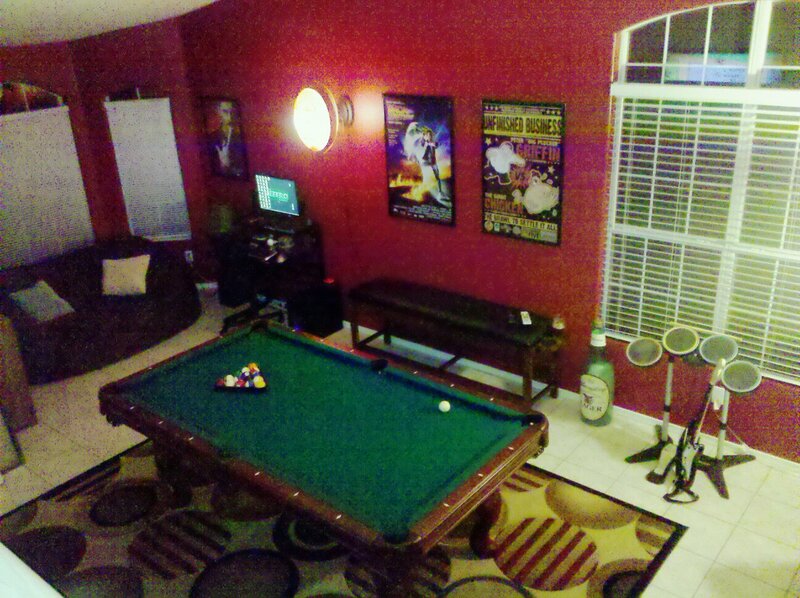 I had a pool room! Published December 8, 2015 at 1296 × 968 in 94.5 KOOL-FM / Phoenix, AZ (2010-12).